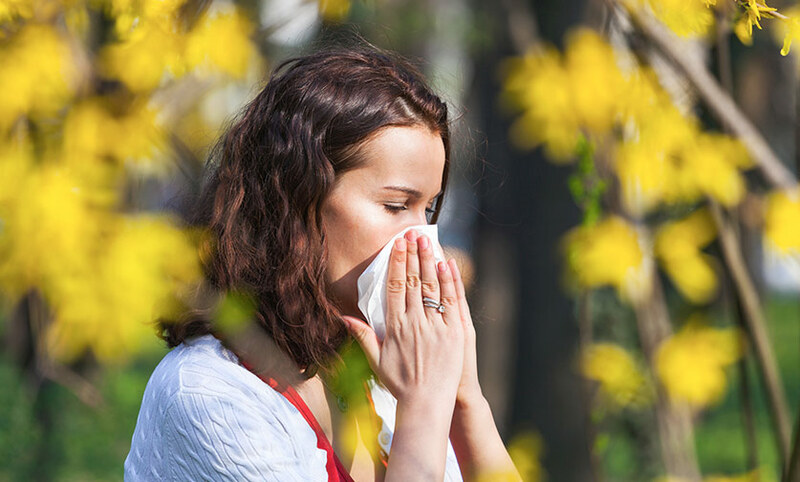 For many of us, however, along with the cheery, sunny warmth, this also means the return of that dreaded spring ritual—allergy season. Canada’s Allergy and Asthma Information Association (AAIA) estimates that up to 25 percent of Canadians suffer significantly from allergies and hay fever. The culprit here is pollen. It makes green things grow and flowers bloom. It is directly responsible for the delicious fruit we enjoy all year long. It also coats our cars, shoes, and nasal passages. Even for those of us with hardier natural resistance, if we get overly tired or stressed, all that pollen can wear us down and make us feel awful. 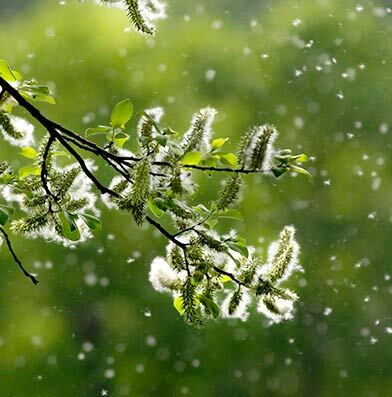 So here at Clean Air Solutions, we thought now would be a great time to share our favourite clean air tips to help your body fight back against the inevitable arrival of pollen and spring allergies. The most common allergy symptoms are so similar to those of the common cold that often people don’t even realise they have allergies. Runny or stuffy nose, coughing, sneezing, itchy or watery eyes, fever, sore throat, fatigue… these can all be signals that you are allergic to something in the air, whether it be pollen, pet dander, dust mites, or something else. The next time your body detects the allergen, it will immediately produce the appropriate histamine, which will then produce allergy symptoms as your body fights back against the allergen. So from here, your only recourse is to do everything you can to reduce your exposure to the allergen—by keeping your air supply clean. A HEPA (high-efficiency particulate air) filter is literally your sinuses’ best friend. Only HEPA-rated filters can reduce the toxicity of your indoor air by up to 99.97 percent. This means all those tiny free-floating pollen spores will get stopped at the door by the filter—they won’t be able to enter your indoor air supply and travel into your nostrils to make you feel miserable. HEPA filters are widely available today for use with a number of appliances, including vacuum cleaners, air purifiers, and air conditioners. You can also choose to outfit your HVAC unit with a whole-home HEPA filtration system. When was the last time you thought about your home’s indoor air duct system? In many homes, the indoor air duct system has never been cleaned out. Depending on the age of your home, this may mean that the debris inside the air ducts has been there, accumulating annually, since your home was built. 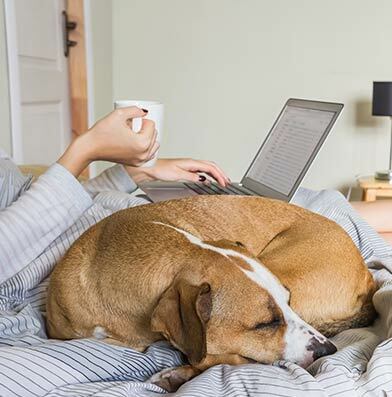 Common contents of the average indoor air duct system include: dust, dirt, pollen, mould, mildew, insect parts and droppings, residual chemicals, dust mites, pet hair, and pet dander. The newer and more airtight your home is, the more securely this debris gets trapped inside. Once trapped, the only hope it has of getting free is to get pushed out along with the forced air that travels through the vents to cool or heat your home. In fact, small portions of this trapped debris do get pushed out every time your HVAC cycles on. But when you have your indoor air duct system professionally cleaned, all that old, packed, toxic matter gets vacuumed out once and for all, leaving totally clean and sanitized air ducts. Then, all that is left circulating in your home is clean, fresh, breathable air. The same dust and debris that gets trapped inside your indoor air ducts also gets lodged inside the deep recesses of your clothes dryer. Here, we don’t just mean it gets stuck in the lint trap you clean out after each load of laundry. We mean the interior of your dryer, where the vents link up with the exhaust ducts and debris accumulates until it starts to block the ducts and turns into a fire hazard. 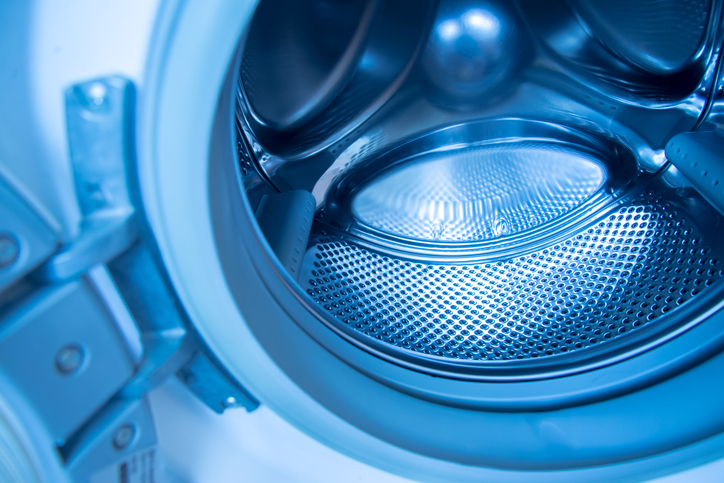 By having your dryer vents professionally cleaned, you achieve two goals simultaneously: you reduce your risk of a home fire and you detoxify your clothing and indoor air. For this reason, it is a great idea to have your indoor air ducts and dryer vents cleaned out on the same day, if possible. If you asked the dust mites in your house where they like hanging out the most, they would probably choose your bed. Your mattress, linens, and pillows are a great place for them to live, since dust mites feed on dead skin flakes (gross, right?). Dust mites can cause allergy symptoms galore, and they reproduce so quickly it can be difficult to keep them under control. But there is one thing you can do that will stop dust mites in their tracks: wash your bedding in very hot water and cover your pillows and mattresses with allergy covers. 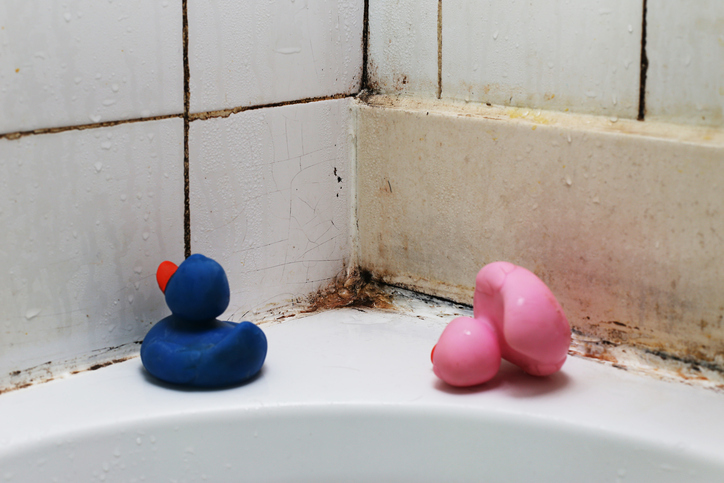 This will cause any dust mites inside to die off and prevent new dust mites from establishing themselves. Also, if at all possible, don’t let your pet sleep on the bed with you. Pet dander and hair are potent allergens in their own right. Right now and through April 1, 2017, we are offering a 10 percent discount on all three of our popular indoor air duct cleaning packages. Click here to claim yours!